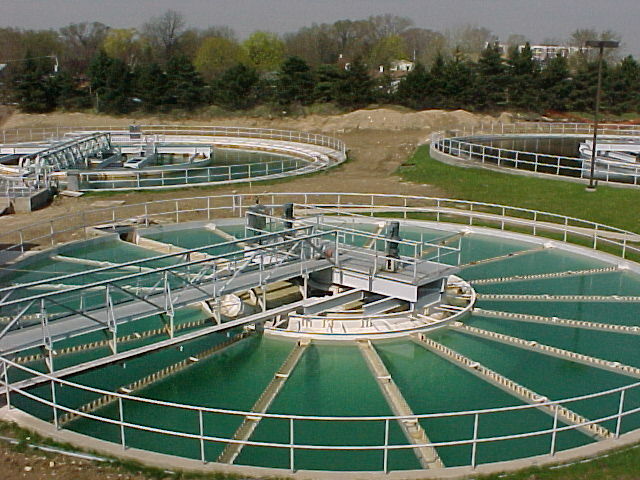 Water treatment plants are used to make water suitable for a specific end use. The end use can be drinking, water supply for industrial usage, irrigation, water recreation etc. These plants either remove contaminants or reduce their concentration in water so that it becomes suitable for it's desired use.Water treatment plants vary widely with respect to their working mechanism, capacity etc. The plants can range from consisting of a single machine that provides purified water to a small congregation of families to large and varied combination of machines that provide water to entire cities. Water treatment plants are used across many countries the world over, with the biggest beneficiaries being the gulf countries such as Saudi Arabia, Kuwait etc, who suffer from a perennial water shortage problem. In the aforementioned countries, these are generally used to make sea water fit for drinking, while in some other countries these are used to treat waste or used water to make it fit for reuse. Although a bit expensive to set up initially, the treatment plants are gradually finding usage in almost all major countries owing to the long term benefits that these provide. Flocculation – Flocculation means the addition of aluminum sulphate, it is necessary for removing the organic particles that are present in the raw water and also for changing the color of water from green to clear. Filtering – In this stage the water passes through special rapid sand filters where it is filtered for removing all the remaining particles that are present in water. The plants must be operated as designed for their optimal performance. Keeping in mind that water affects human health in both positive and negative way, it is thus pertinent to ensure that the plants always perform at their optimal functionality. Only trained operators should be allowed to operate these plants. Since water treatment plants are functional every day and in every weather be it rain, hailstorm, snow, heat wave, so it is imperative that preventive maintenance of these machines is done accordingly. Preventive maintenance means doing fixed periodic inspections of all it's parts and keeping records of key performance parameters. Most breakdown can be easily avoided if preventive maintenance is undertaken as soon as the plant is put into operation. The application of commercial fertilizers and pesticides combined with sediments from growing construction activities continues to be a major source of water pollution as the runoff flows into the water. This makes the use of water treatment plants all too imperative. Many of the waste water treatment plants are old and inefficient, since they have not been repaired or improved for some decades now. 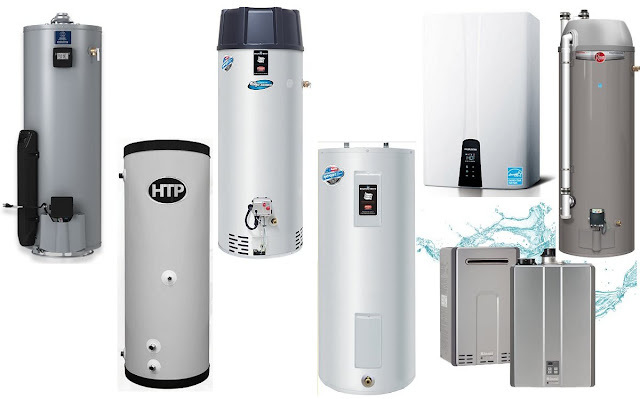 This has resulted in the quantity of waste water being purified getting reduced leading to a cyclical effect on human health and also environment. A major part of new development is served by decentralized systems such as septic tanks. This creates additional hurdles in the proper functioning of these plants. We all have to accept that there is a general lack of awareness amongst people when it comes to using treated water. Treated water is still in some societies thought of as unfit for drinking or for other general uses. A large part of the blame for this should go to people's attitude that still regards anything from human waste as anathema . Government's across the world have made efforts to make people aware about the fact that plant treated water is as good for drinking as normal purified water but still a lack of enthusiasm is there among people. To put it simply, the lack of enthusiasm flies in the face of basic scientific facts that have proven time and again that treated water is perfectly fit for drinking and all other uses. To be fair, a little change in attitude has been seen lately in some people, hopefully it becomes a lot more widespread soon. As everyone knows, large parts of the world are going through major water shortages that is almost bordering on a crisis. As is common knowledge, this situation will only worsen with time. Recent research suggests that there are more drought prone areas in the world today than they ever were. This coupled with rapidly increasing population is an ideal situation for a widespread drought like situation leading to massive public unrest. To get around this problem, more water treatment plants need to be built. Also, as mentioned above, presently there already is a wide list of contaminants that are difficult to filter out, thus more advanced plants are also needed that optimally filter out all contaminants. There is an effort being put into this by researchers across the world. Hopefully, we will soon see some fruitful results.